Brace yourself! You're in for a tour of a lifetime as this home is no ordinary house. Barbra Streisand has always had an air of quality and good taste about her, and that's no more evident than what is expressed in her home which she shares with us in her book. 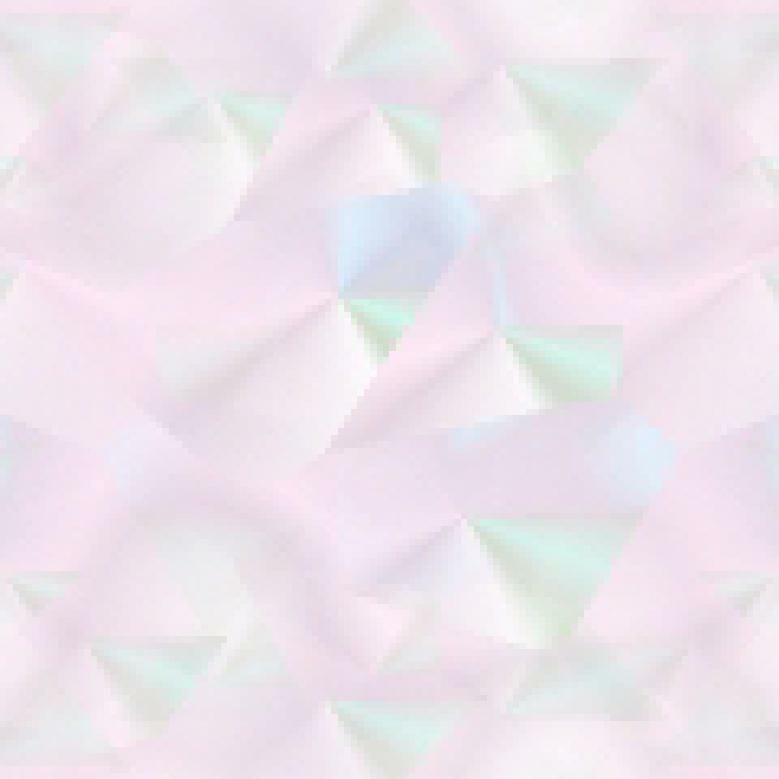 The thing is, she says she got it (vision) as a leftover from her childhood when they had little. This book is an insight into Ms. Streisand's attention to detail, her knowledge and appreciation of architecture, and her creativity in putting together a beautiful home. She tells the whole building story throughout her book with customary with and charm that will have you smiling, nodding, and salivating at the exquisite rooms she's put together. In the first few pages you'll see the home in all its glory, but on page 34 you'll see what she originally bought and subsequently demolished. Is that vision or what? What started out as an idea to build a barn in Malibu, certainly didn't stay that way. From the barn to the home to the garden and roses. It's a delightful read how things, not without difficulties and many obstacles, went from an idea to a drawing and finally to reality. 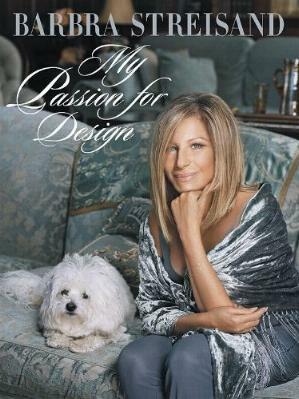 Ms. Streisand weaves a wonderful story which connects her beautiful photographs, and you can see her home from start to finish. Something I really loved were the ponds. Water is so peaceful. The house is a combination of decorating styles, two being Federal and Georgian, and is home to a great many antiques and old wood re-used. There is a gym, a screening room, a library, a hall, an office, a kitchen, and more just in The Barn. The "living" part (bedrooms, bathrooms, and dining room) is in The Main House, and don't overlook The Basement! I adore the glass on page 177. Some of my favorite photos are on these pages: 40/41 for a spectacular view of the property, and my kind of photos on 50/51; 82/83; 90/91; 246/247. Do look at page 264/265 for color and detail. Page 77 is phenomenal. Ms. Streisand took all of the photos in the book. I love the Tiffany lamps and I adore little Sammie too. Ms. Streisand's vision moved me to tears and touched my heart. I could see myself wandering in the garden and taking photos. A portion of the proceeds of her book will go to the Barbra Streisand Women's Cardiovascular Research and Education Program at Cedars-Sinai Medical Center. Conclusion - Simply superb. Elegance personified. Gracious and very liveable. Almost 300 pages of pure magic and joy.